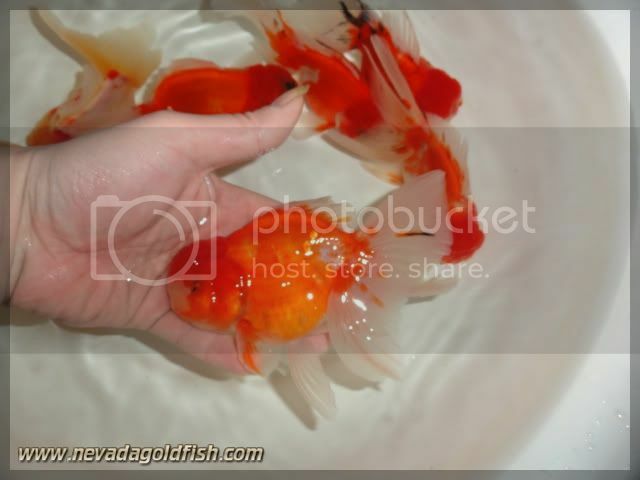 Sakura Oranda might be quite rare in Indonesia and Thailand, but not in China. In the reality, it is very hard to get Sakura Oranda with premium quality as like as ORA025. 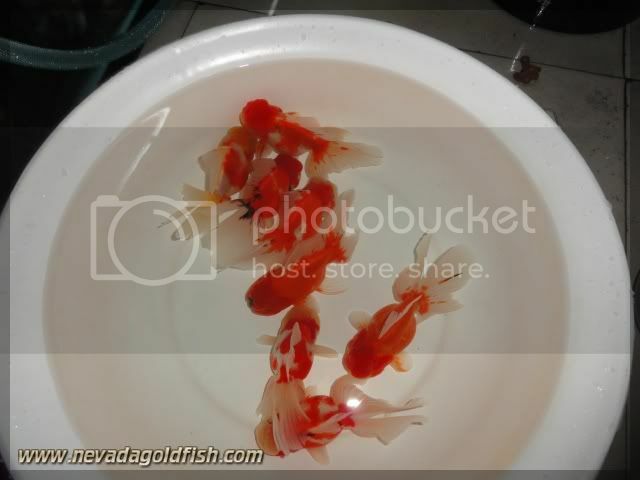 Nevada Goldfish imported this great grade Sakura Oranda just for Indonesian fancier. 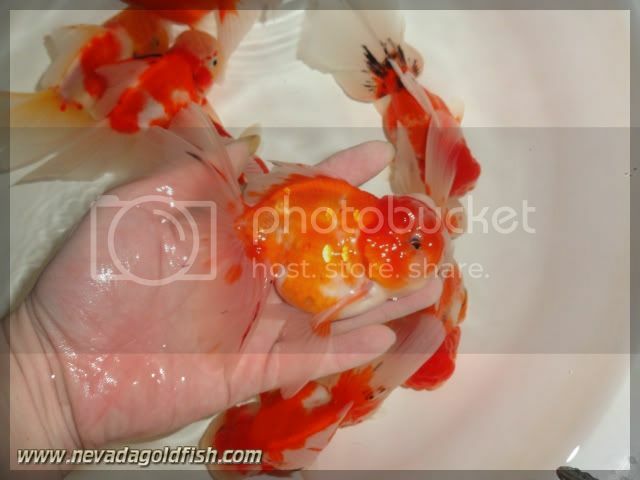 Who will be the lucky fancier to had this Oranda?